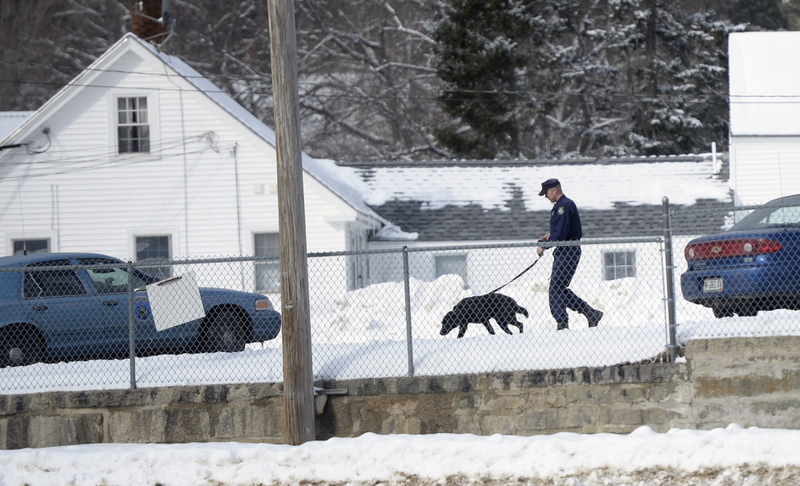 Two bomb-sniffing dogs find no evidence of explosives in the York County Courthouse on Monday morning after a threat is phoned in. The York County Courthouse was closed and evacuated Monday morning after a telephoned bomb threat. Someone called the Regional Communications Center in Gray at 8:40 a.m. saying there was a bomb in the building, said Sheriff Maurice Ouellette. 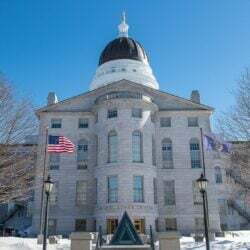 Sheriff’s deputies working with the Maine State Police and judicial marshals cleared the courthouse and two bomb-sniffing dogs searched the building but found no device, Ouellette said. 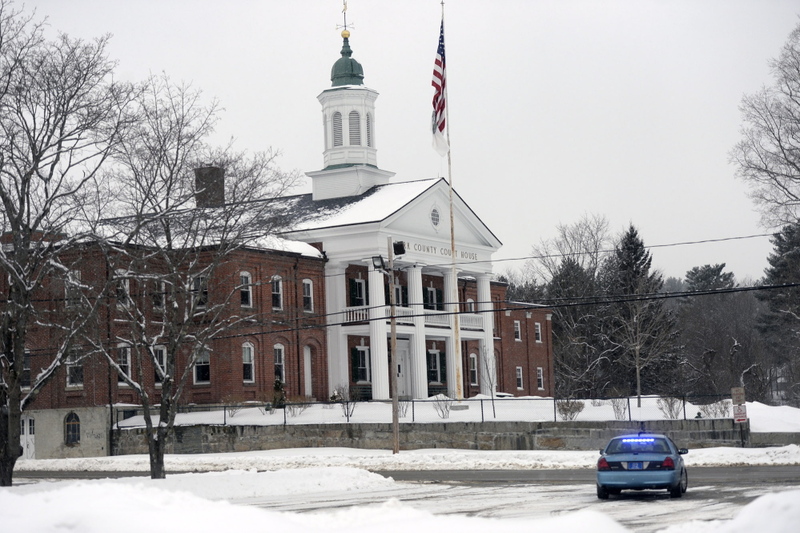 Courthouse workers were relocated to the county government building on Route 4 for the morning. 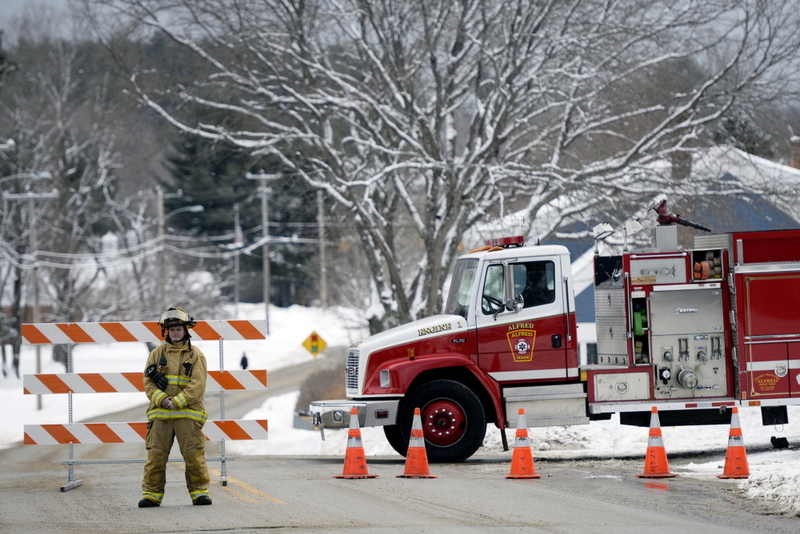 Roads in the area were blocked off while the building was searched, said Maine Judicial Branch spokeswoman Mary Ann Lynch. Ouellette said investigators are trying to determine who was responsible for the threat and that it was too early to say whether the call was connected to any particular case at the courthouse. Calling in a bomb threat that leads to the evacuation of a public building is a felony. The register of deeds and register of probate reopened at the courthouse in Alfred at 12:30 p.m. Monday, but court was canceled for the remainder of the day.